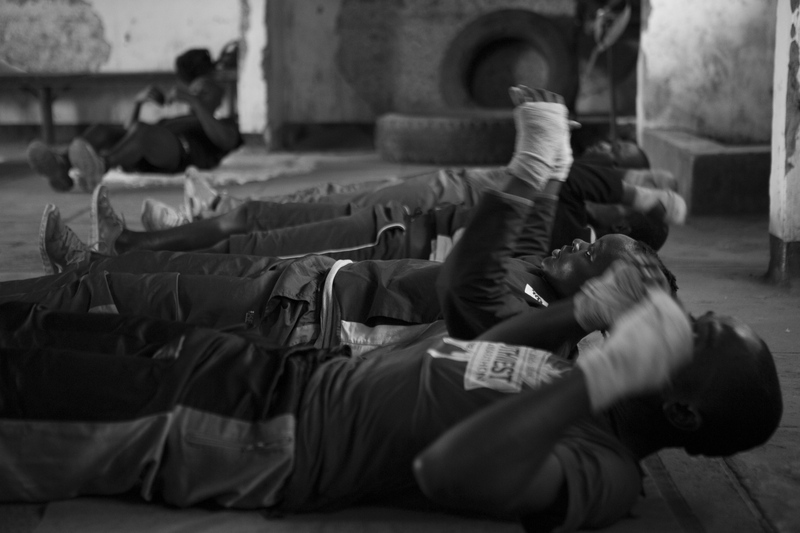 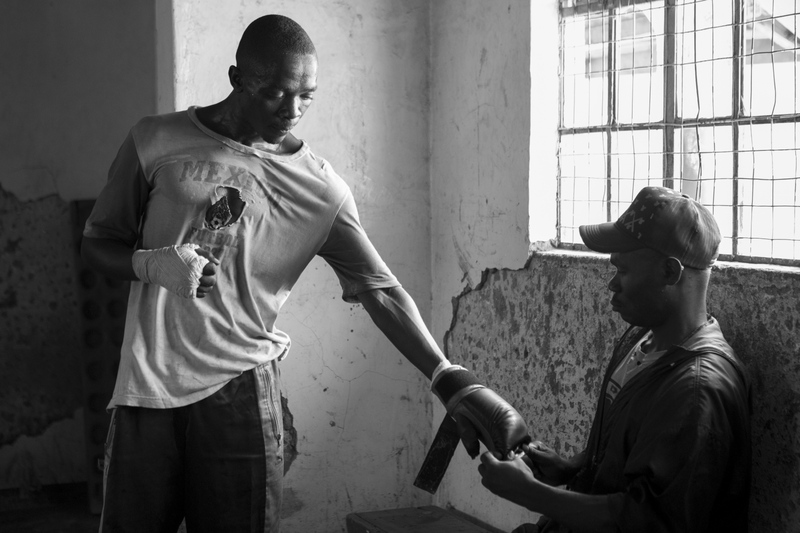 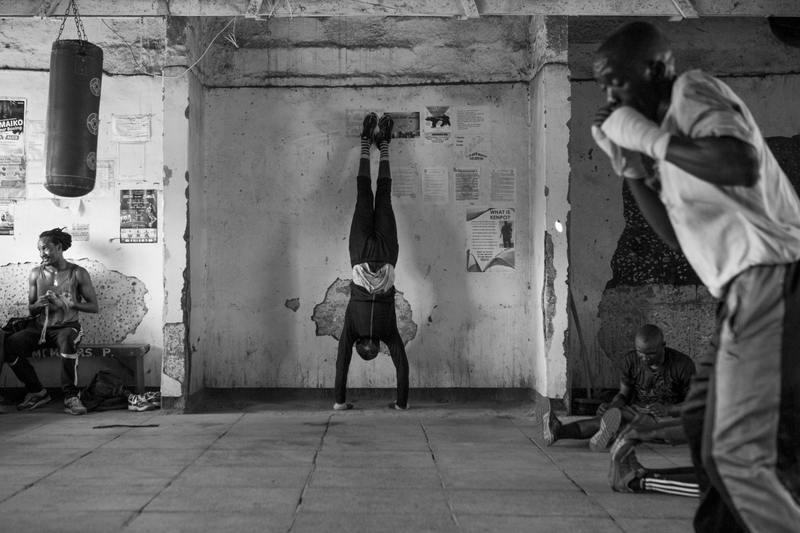 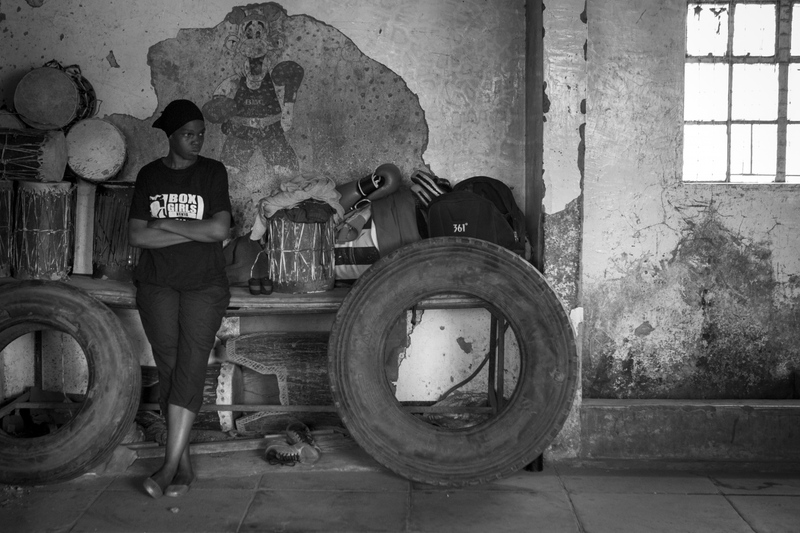 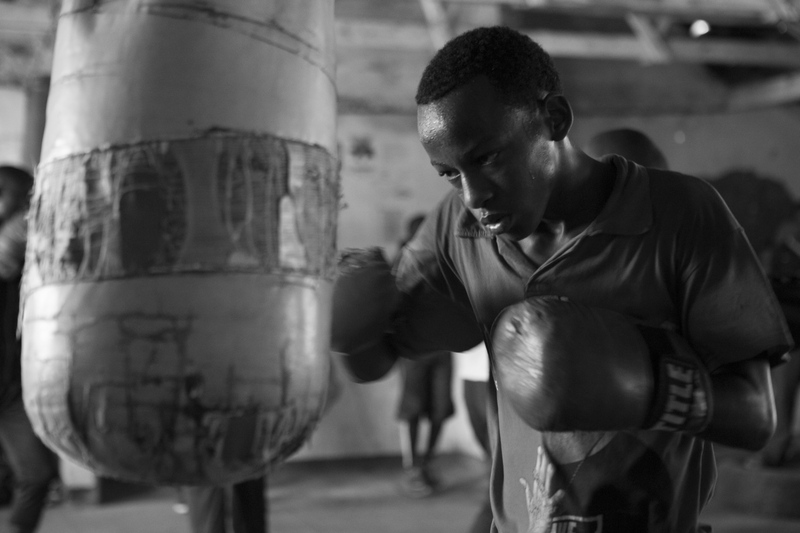 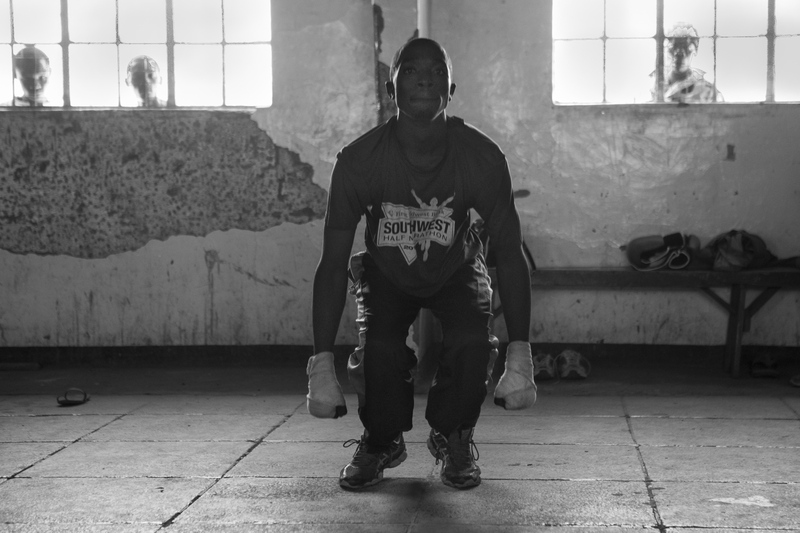 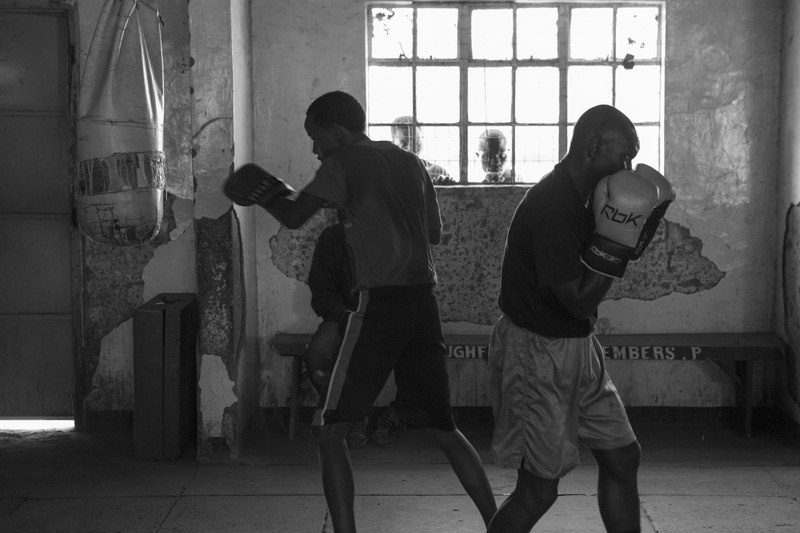 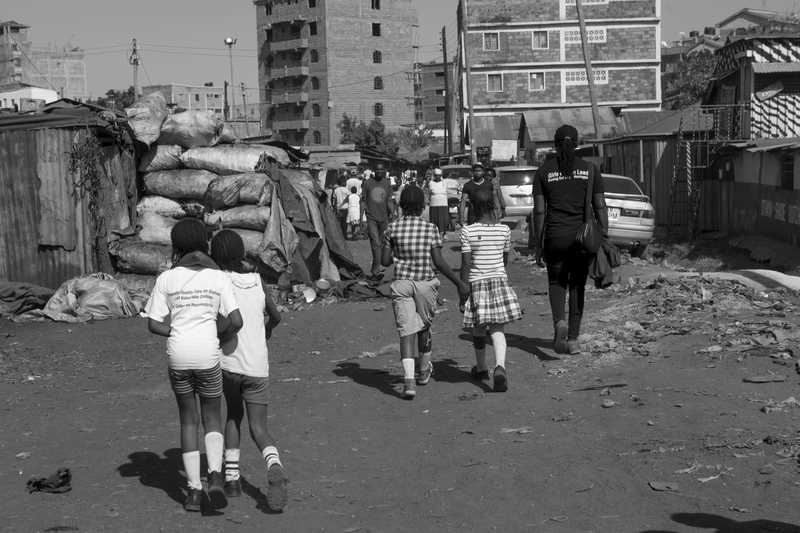 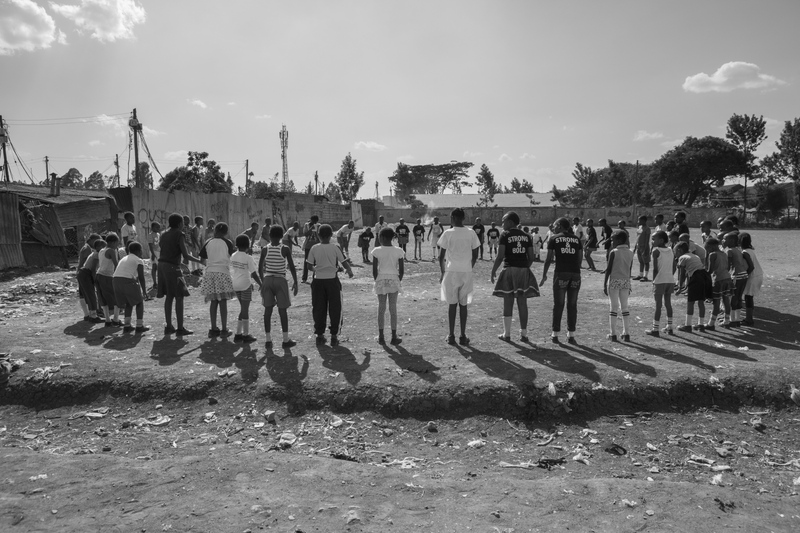 In the Nairobi slum of Kariobangi there is a social hall, which for two hours every morning turns into a boxing gym. 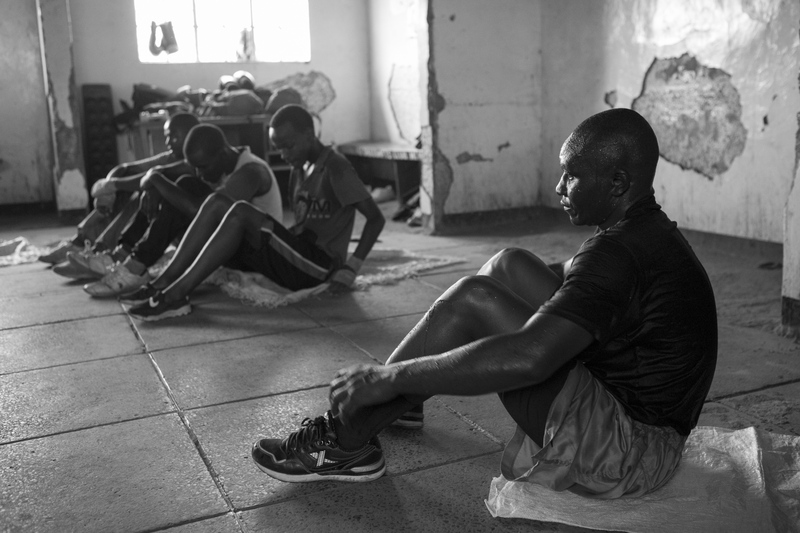 The gym is open to all who are willing to train hard and has been the starting point for many Olympic and professional boxers. 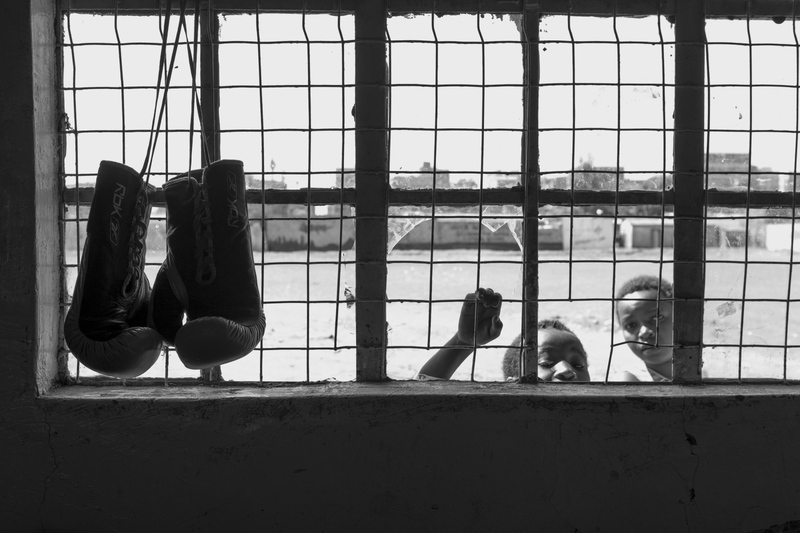 It is also in the Kariobangi gym where Box Girls came to life. 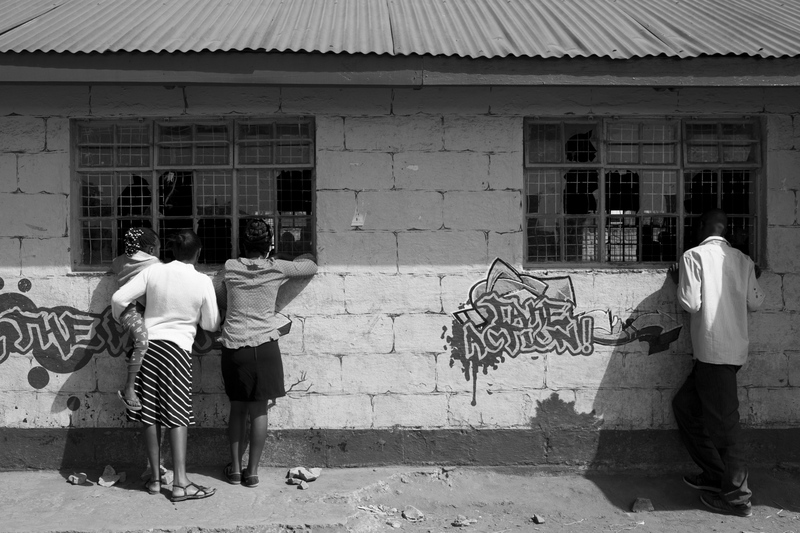 Alfred “Priest” Analo, a trainer, musician and community advocate, was fed up with seeing girls and women in the slums fall victim to inequality and sexual assault. 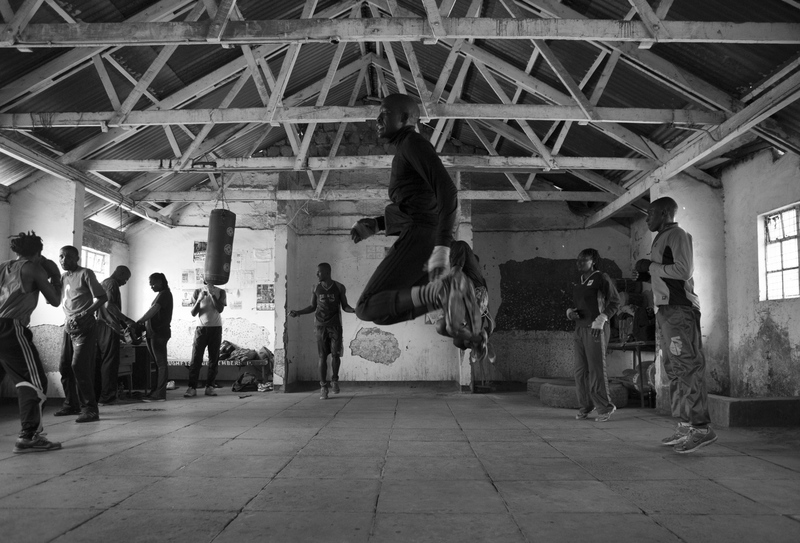 He founded the organization “Box Girls” and began training girls alongside the men in the gym. 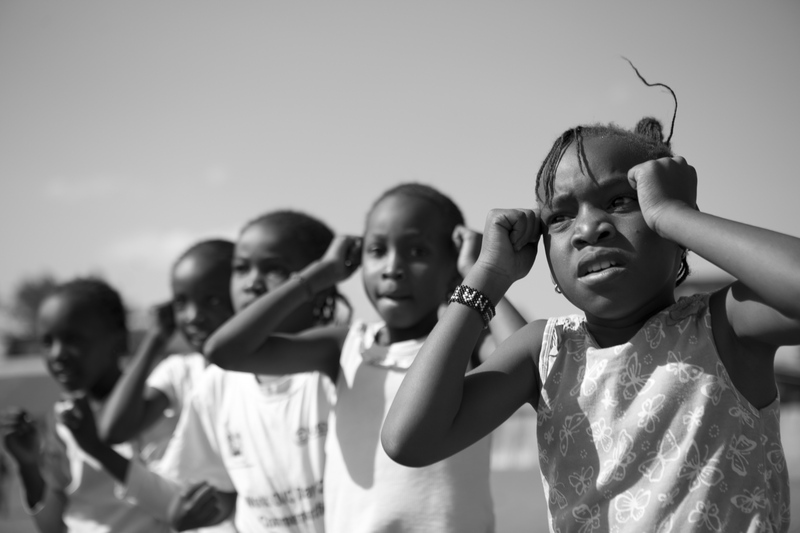 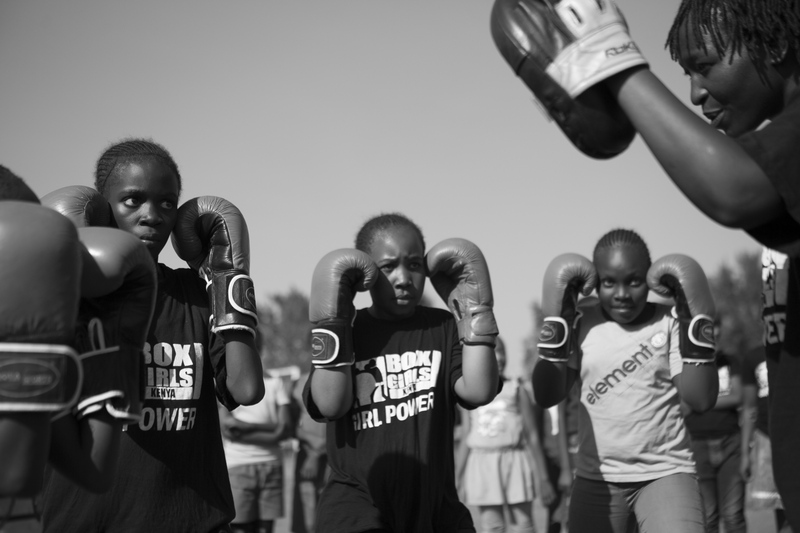 The program teaches young girls empowerment and self-defense through boxing training, but also initiates discussions about gender equality. 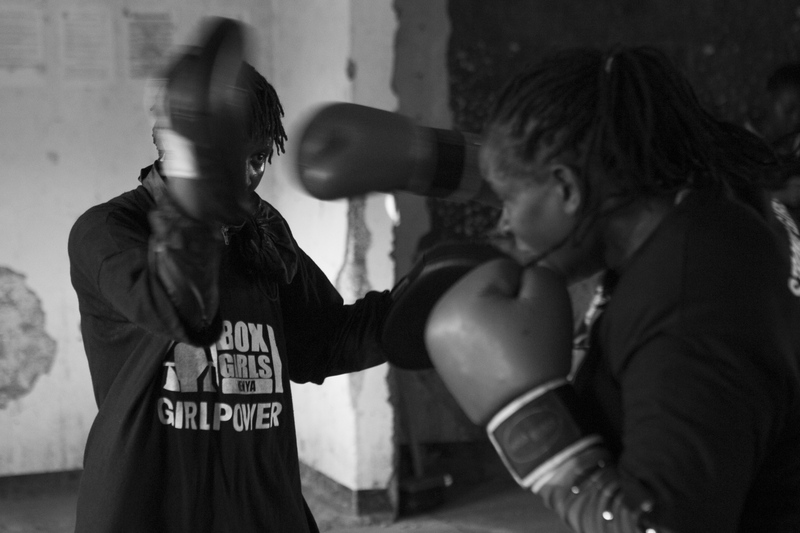 Though Priest founded Box Girls, he has employed a group of women from the community to run the organization. 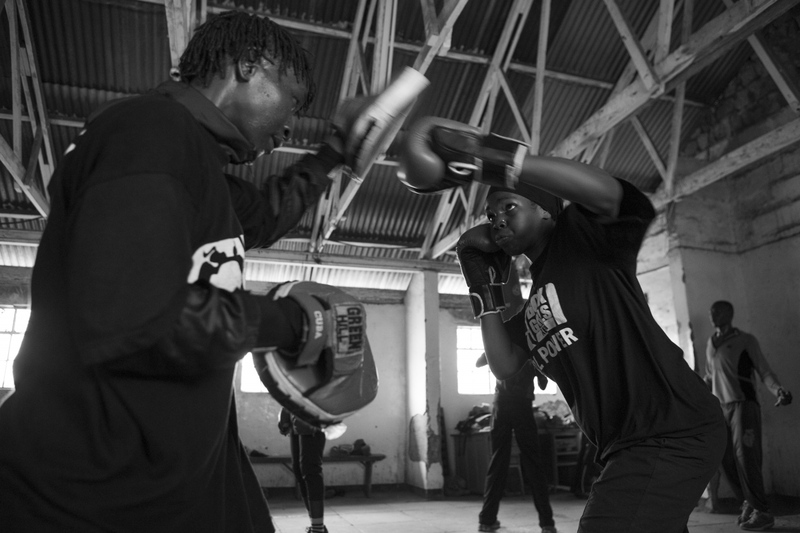 Coaches Sarah and Sonko, both with professional boxing experience, train at the Kariobangi gym in the morning and work with children in the community in the afternoon. 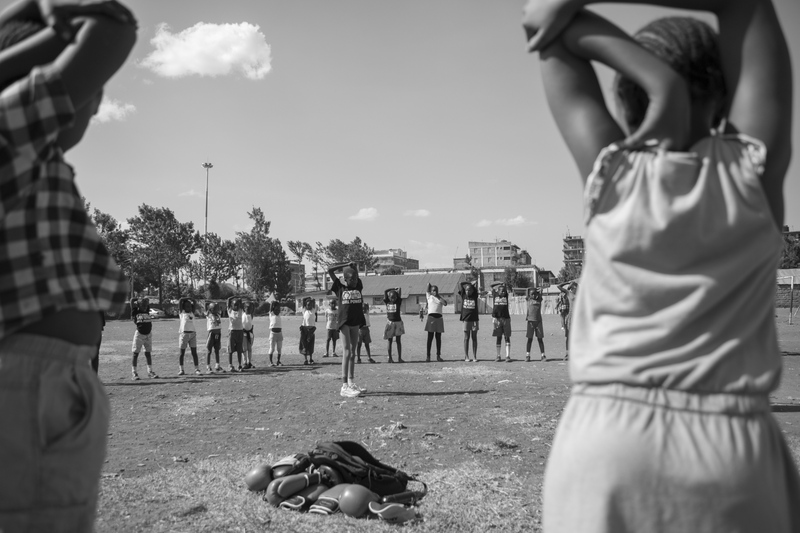 The curriculum encourages girls (and boys) to look past societal expectations and enforces ideas of strength in body, mind and life goals.